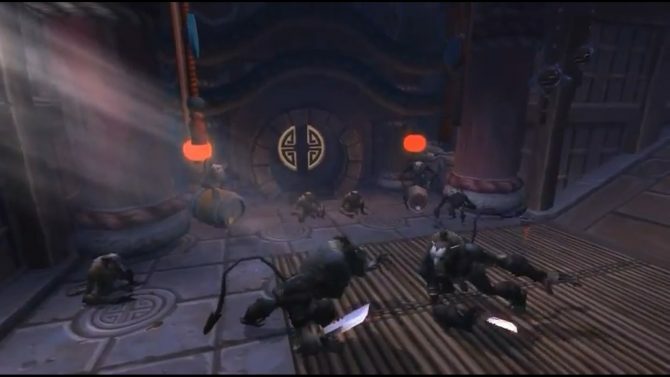 Blizzard Entertainment released today a trailer for World of Warcraft: Mists of Pandaria patch 5.4, Siege of Ogrimmar. 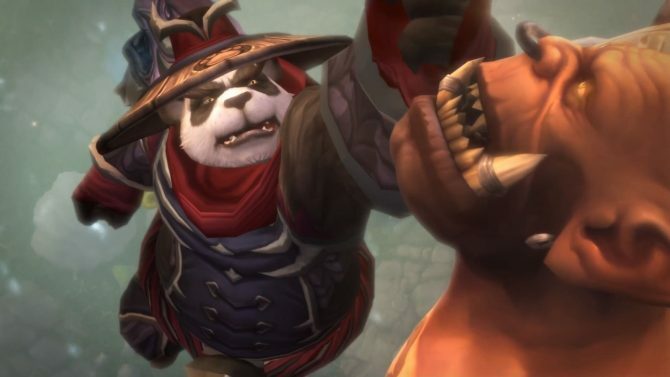 The World of Warcraft animated series "the Burdens of Shaohao" has shown us a lovely snippet of Pandarian lore for about a week, and now it's time to watch the final chapter. 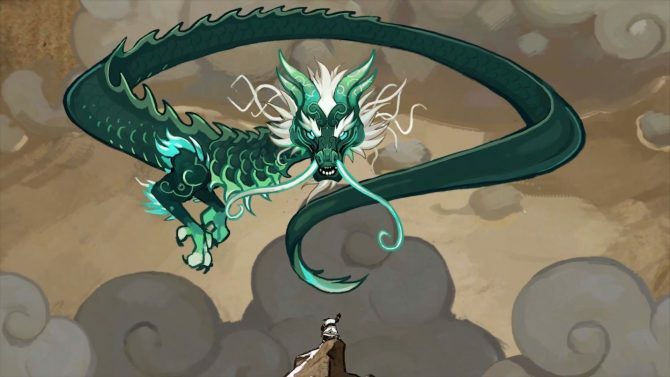 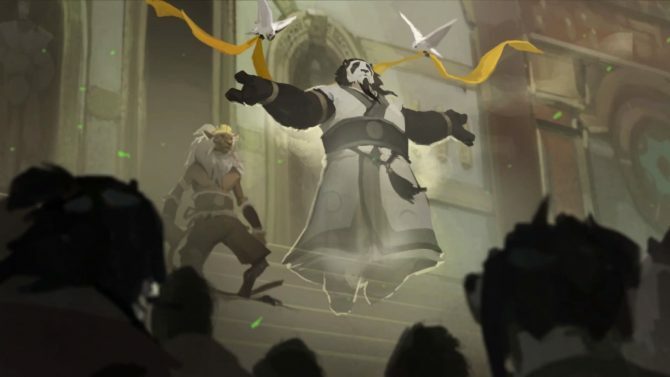 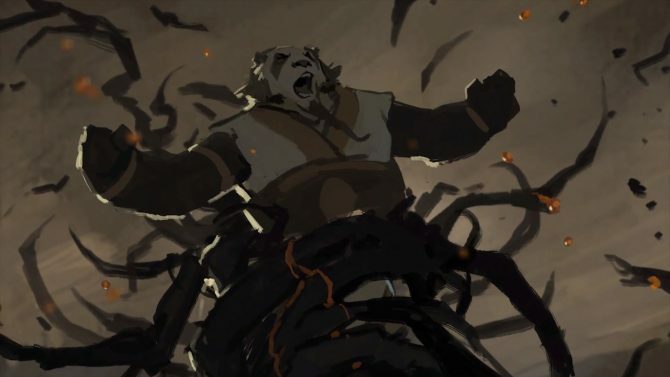 Blizzard Entertainment released the third animated short of the "The Burdens of Shaohao" series, giving us another nice glimpse on World of Warcraft's lore. 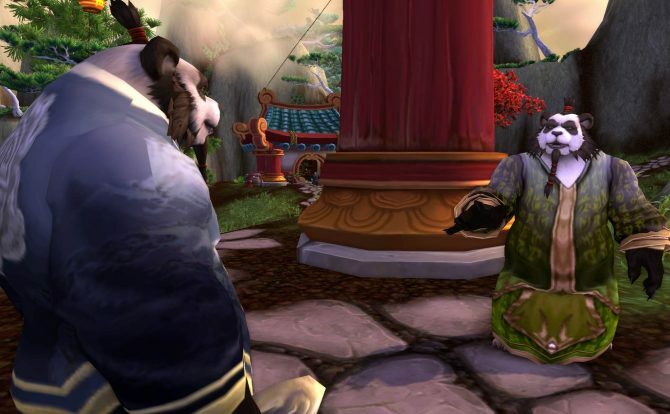 Blizzard just released the second short of the Shaohao series, giving us another glimpse on the backstory of World of Warcraft and Mists of Pandaria. 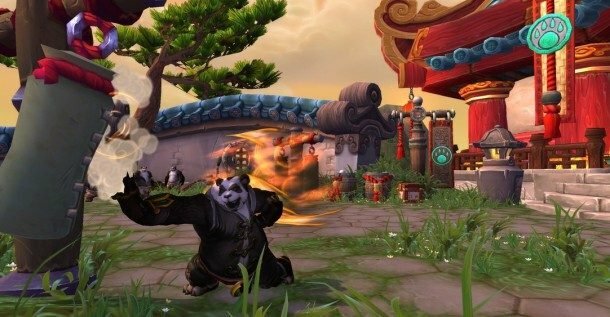 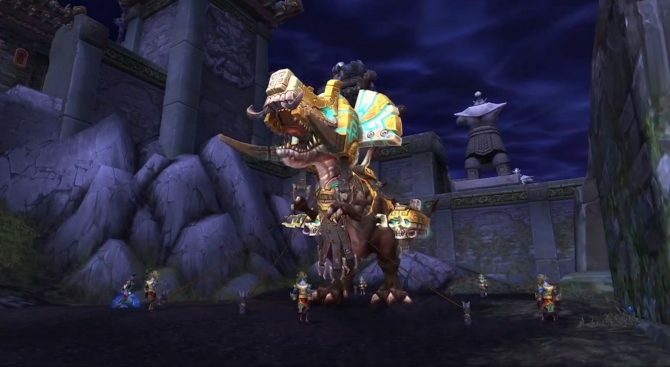 World of Warcraft's recently released update 4.3, "Hour of Twilight," will be the last chunk of new content until the MMO's upcoming expansion pack, Mists of Pandaria, drops sometime in the future. 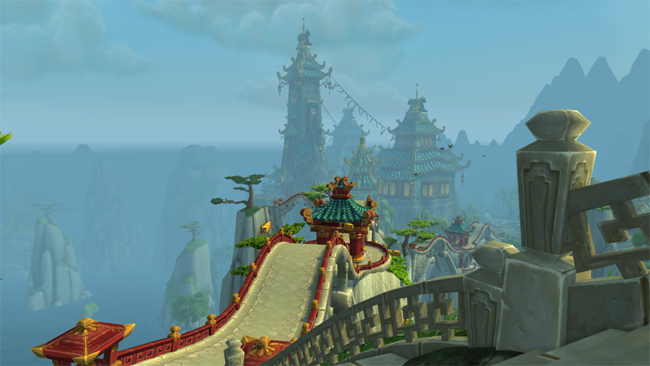 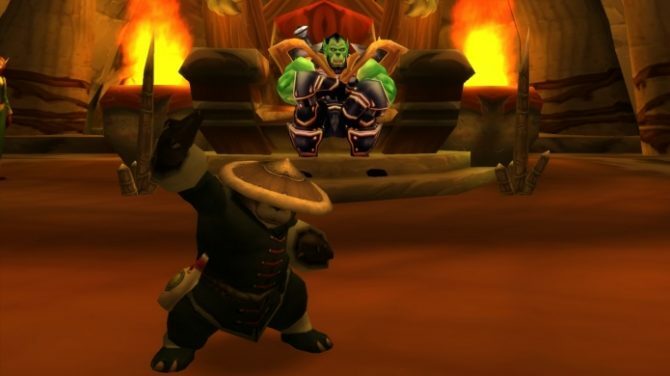 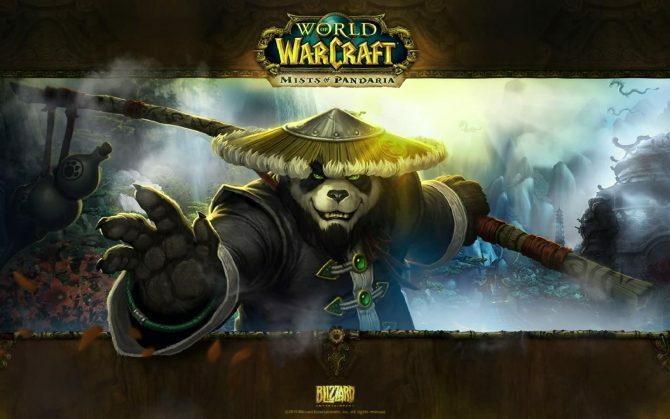 “Mists of Pandaria” Trademarked by Blizzard – Next WoW Expansion Title?